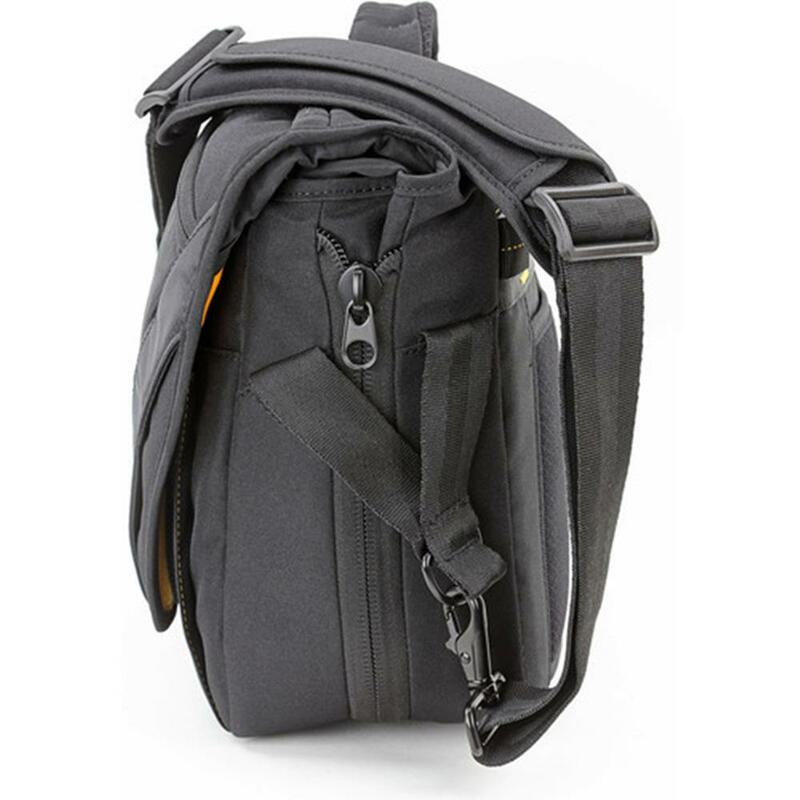 The ALTA RISE 28 is a messenger bag that fits a DSLR with lens attached, 3-4 lenses, a flash, accessories and a 10? laptop/tablet. 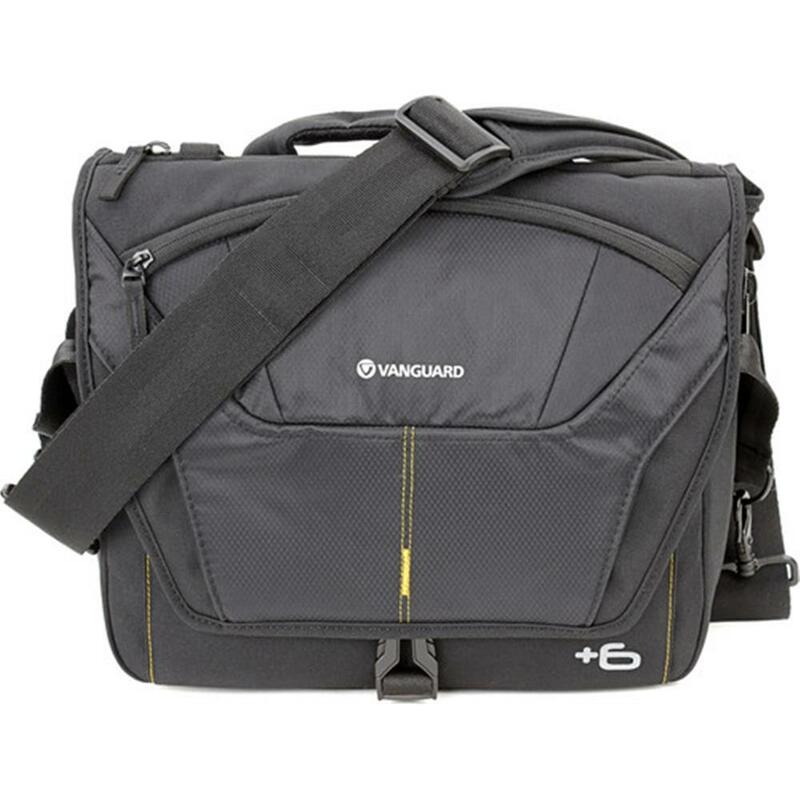 The unique +6 expansion system will allow you to add 6cm storage width with one simple zipper motion, while still keeping gear protected. 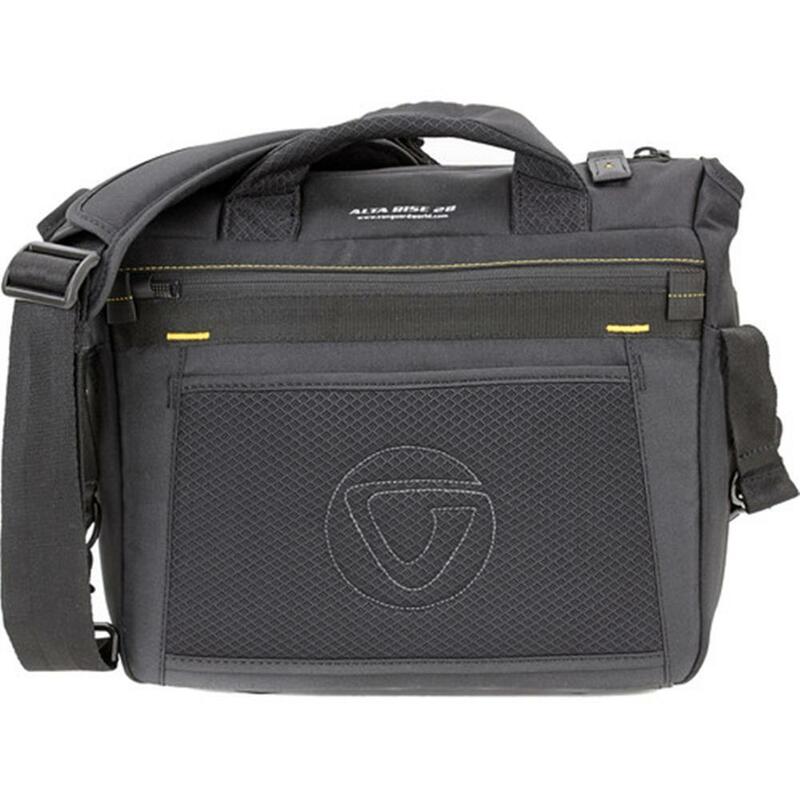 The ALTA RISE 28 messenger bag with the +6 revolution offers you the possibility to supersize, or downsize, with one easy zipper motion, while still keeping gear protected. So when more gear or personal storage is called for, there is no need to switch bags. 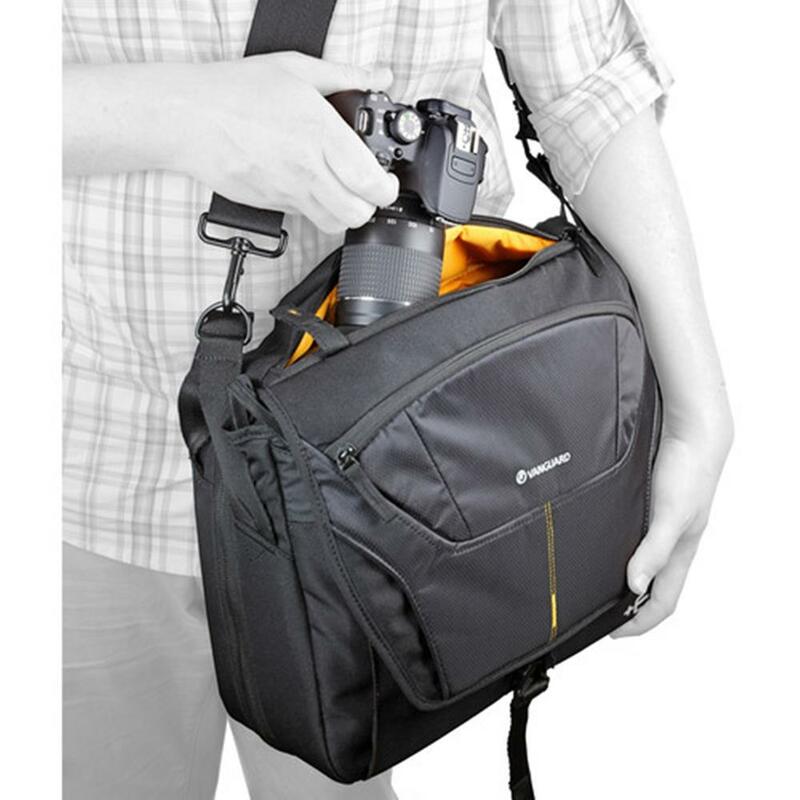 Designed for intuitive use, you will find that the quick-action top zippered opening allows you grab-and-shoot secure camera access while on-the-go. 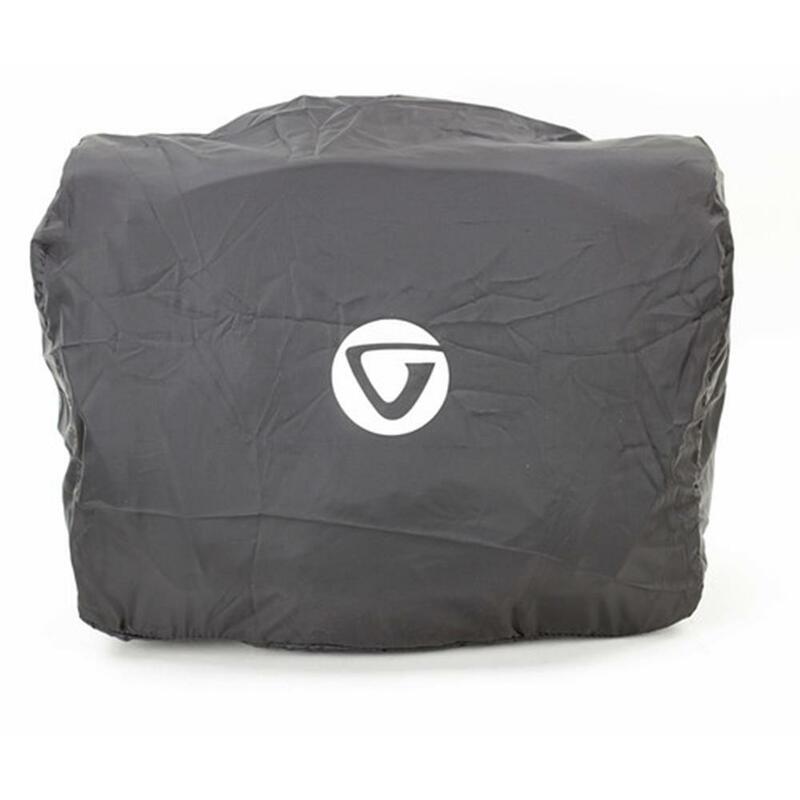 In both size modes the ALTA RISE 28 ensures padded protection. 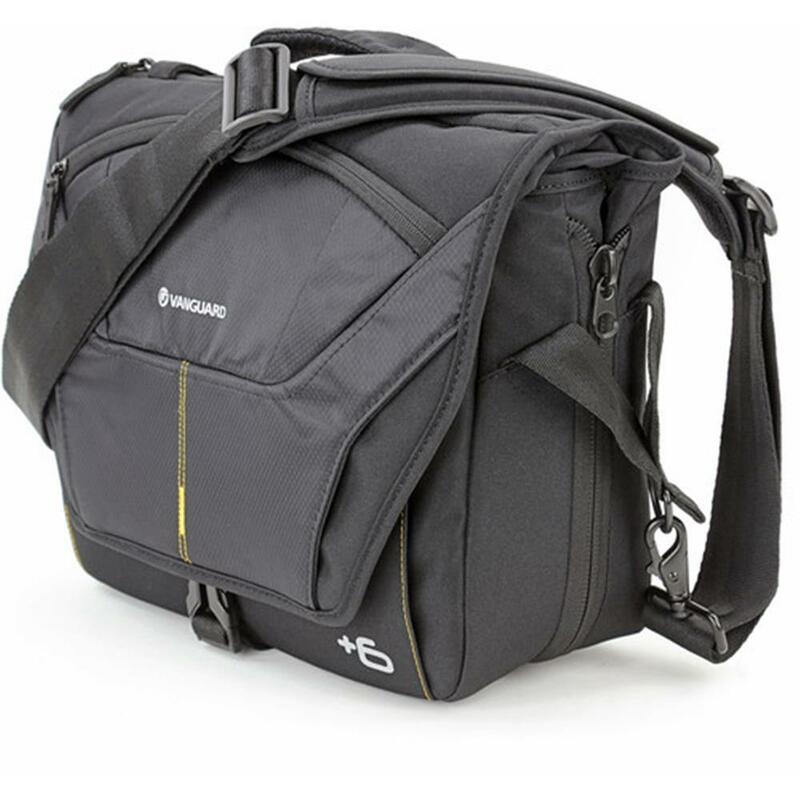 Ideally the capacity is designed to hold a DSLR with lens attached, 3-4 lenses and a flash in dedicated camera insert alongside a 10? laptop/tablet compartment. The +6 expansion offers additional width storage option. 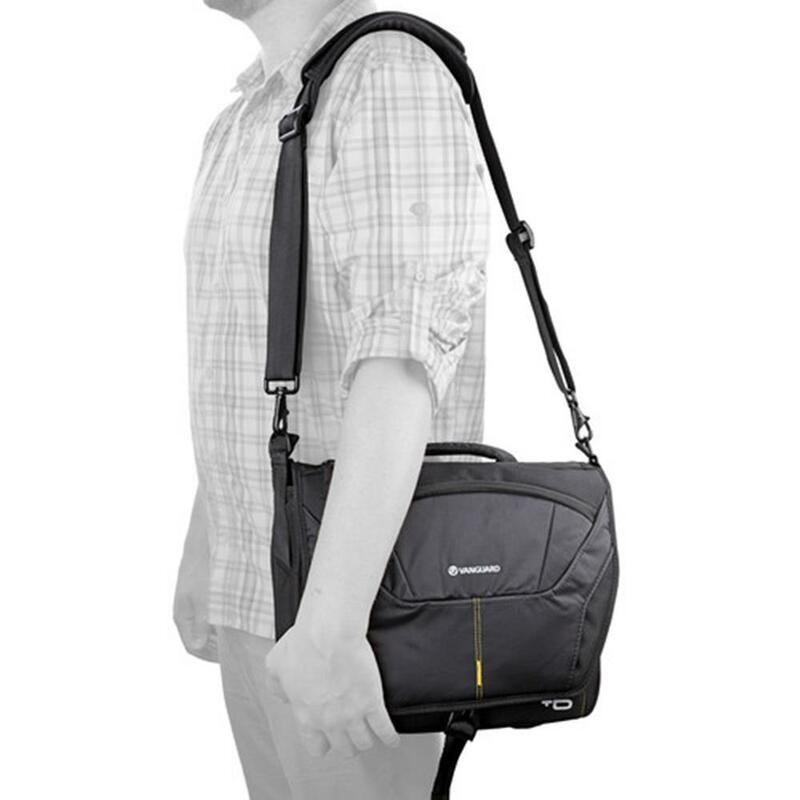 Hierarchically arranged pockets, under the flap, and large quick access zippered pocket on the flap, help organise all other essentials such as memory cards, cables, batteries, charger and smartphone, exactly where one needs them; either secured in a zippered compartment, or on hand at any given moment in a slip-in pocket. 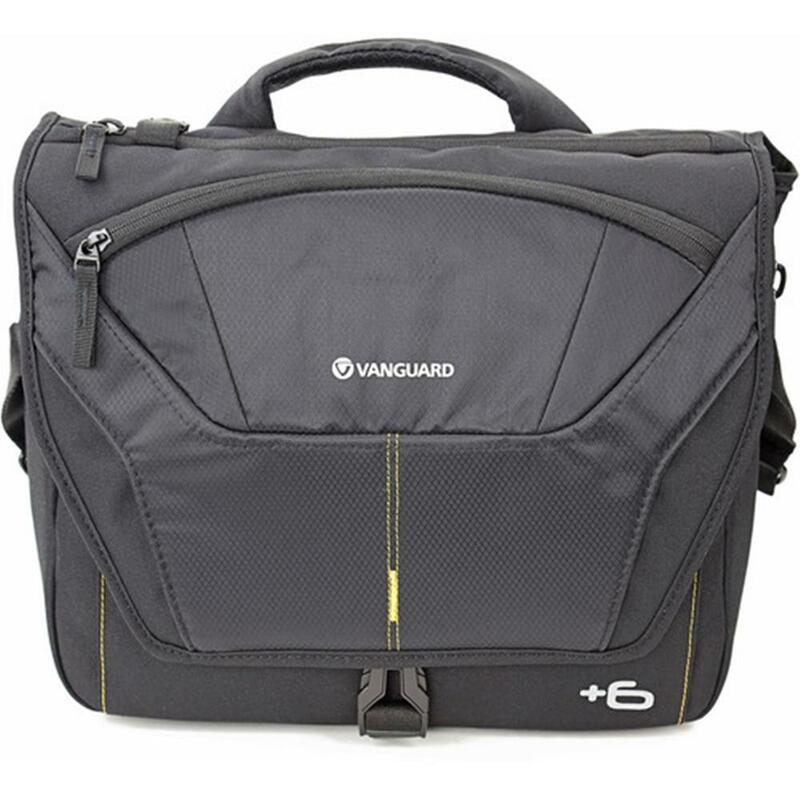 And the dedicated discreet rear pocket will secure valuables such as wallet and travel documents close to your body where no prying hands can reach. Enhancing performance, you will discover our second-to-none quality, materials and bag construction, anti-shock elevation feet and our signature total coverage rain cover. 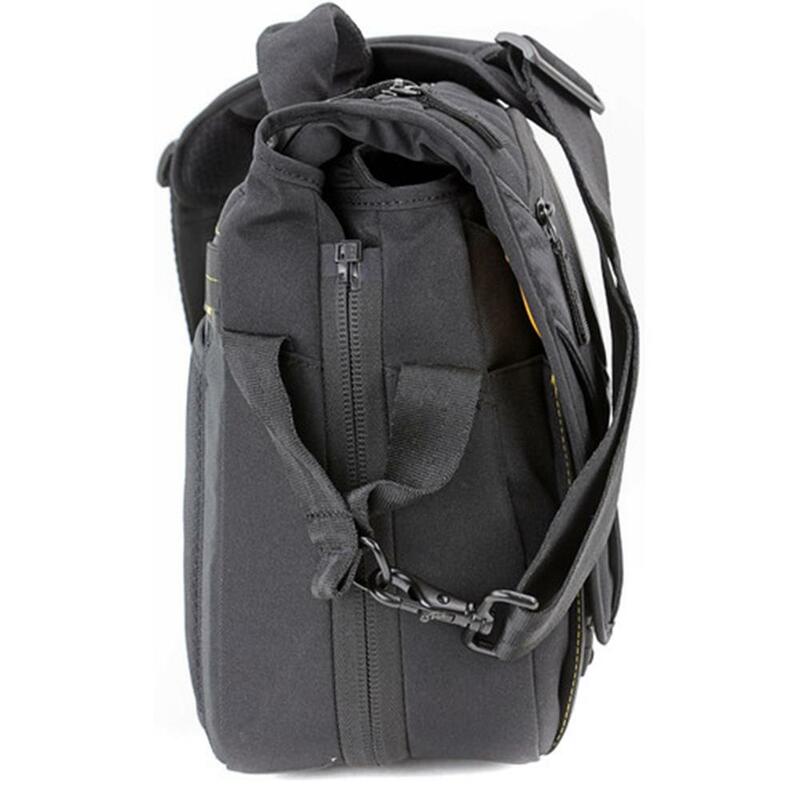 The ALTA RISE 28 carries comfortably with a non-slip, padded shoulder strap, either slung over your shoulder, or across your torso. 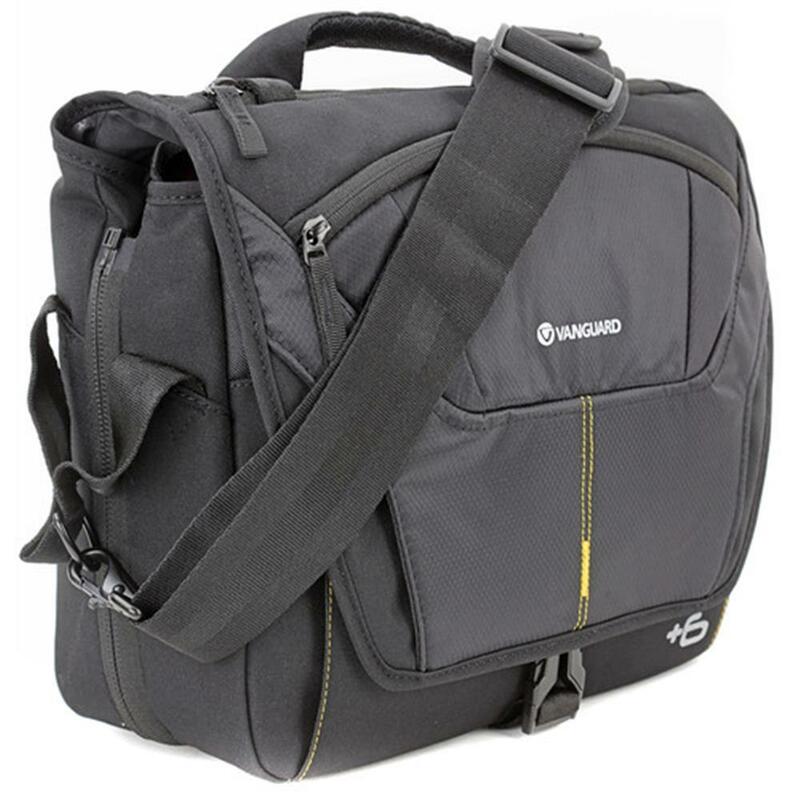 A sturdy top handles makes grab-and-run possible at any given moment, and a dedicated sleeve connection allows you to slip the bag over the handle of your luggage for easy wheel-along transportation. Weight: 1.25 kg / 2.76 lbs.